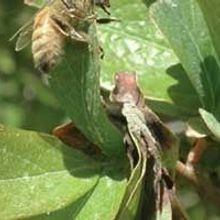 Female South African bees evolved lengthy limbs to better amass oil from the snapdragon flowers they pollinate. 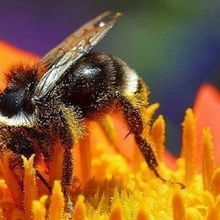 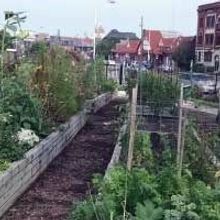 Two large studies find that, in real-world conditions, the insecticides are detrimental to honey bees and bumblebees. 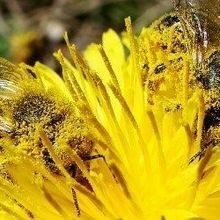 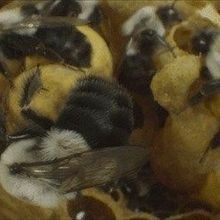 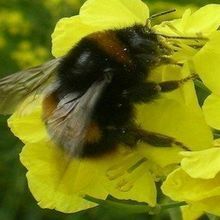 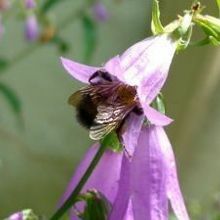 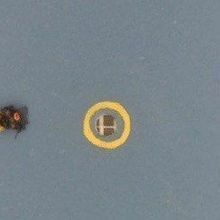 Scientists report that thiamethoxam exposure impairs bumblebees’ reproduction and honey bees’ ability to fly. 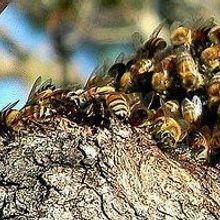 Corbiculate bees and their gut-dwelling microbes have been coevolving since the social species evolved from their solitary ancestors around 80 million years ago, scientists suggest.